If you live in Spokane, you know how cold it can get here. Just last year we had record breaking cold temps! Want to stay warm in your home or office all winter long? Then we are just the guys to call! 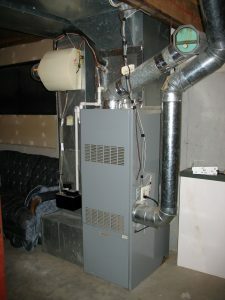 At Air Design Spokane, we are able to repair, install and service gas fire, as well as other furnace units in your home. So what are you waiting for? 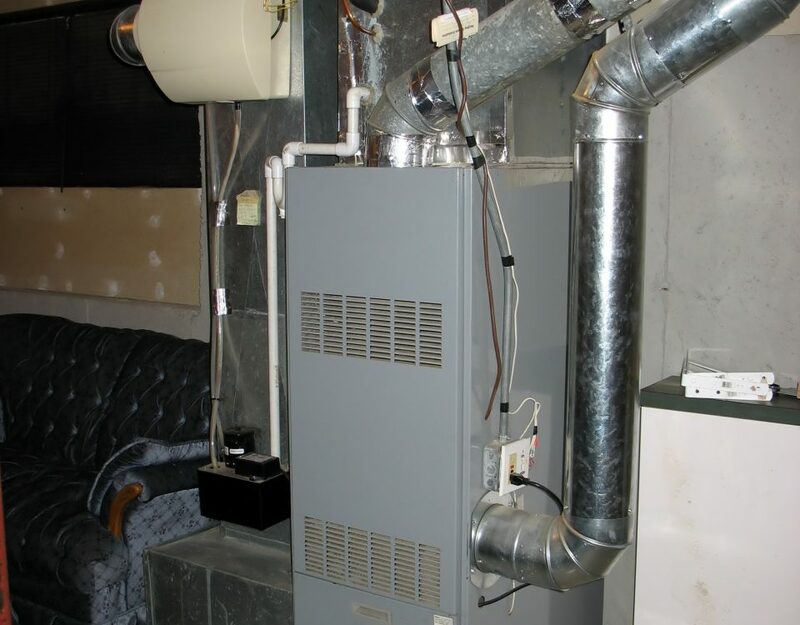 If your gas fireplace or furnace isn’t keeping your home warm or if it seems like a money pit to have it turned on during the winter, give us a call! 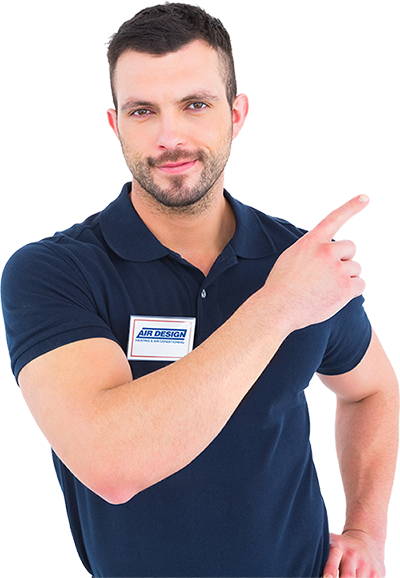 We are your expert Experts in all things heating. As a Spokane owned and operated business, we can attest to the frigid cold winters here! We make it our priority to keep all of our customers warm and save them some money while we’re at it. One way we do this is by providing Spokane gas fire service to all of our customers. This includes repair, installation, and maintenance. 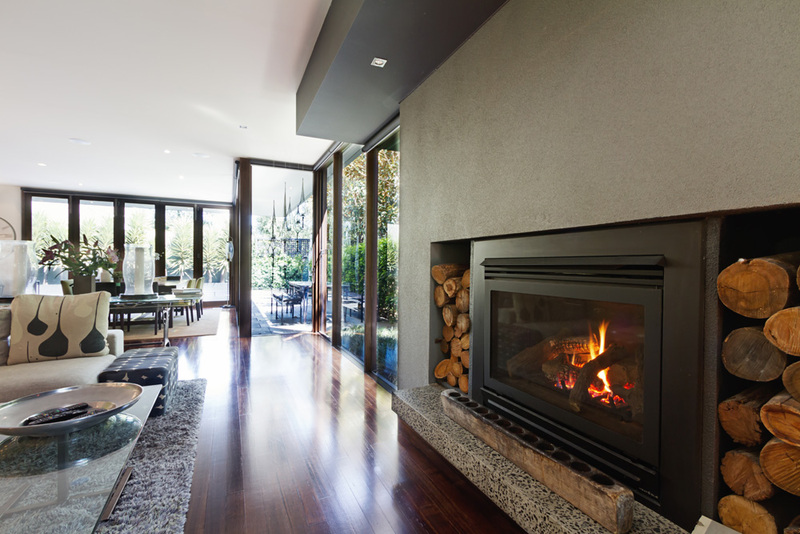 One issue that can arise when there is a problem with your gas fireplace is finding the source of the problem. We make sure to cover all of our bases when repairing and installing a gas fireplace in your home, so you don’t have to. Issues with the pilot light – The pilot light or “ignition source” for many gas units might be the reason your fireplace won’t turn on. If that’s the case, it is usually an easy fix. By lighting the pilot light and seeing if the pilot stays on, will be the determining factor in deciding whether there is a larger problem at hand. Thermocouple Issues – This small metal rod that acts as a temperature sensor can usually be fixed by either repositioning or making sure it is securely in its place. Thermopile Issues – This sensor that generates voltage should only be tested or replaced after all other possible issues have been ruled out. 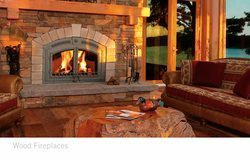 We offer many different additional gas fire services to our customer, you can find out more information concerning your gas fireplace or furnace, here. Call us, “the good guys” to come repair, service, or install your gas fireplace or furnace in Spokane today. You’ll only need us to do it once, since we always do it right the first time. 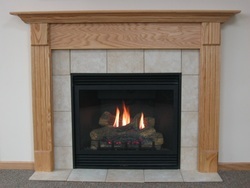 Air Design Spokane can handle any gas fire or furnace service you throw our way. Don’t hesitate to give us a call, today!